When you’re going through a major life transition, having a supportive and intuitive guide who just “gets it” is priceless. Reiki is a powerfully supportive healing modality during times of major transition. It can align you more with your highest good to create more of what you need or desire.  Be Well Natural Medicine’s resident Reiki Master, Mary Schlaphoff, specializes in working with people who are ready to energetically align themselves with the changes they wish to make in their lives. Reiki is a touch therapy that promotes stress reduction, balance, and relaxation by bringing life force energy (known as qi in Chinese or ki in Japanese) to the receiver. Regular reiki energy healing helps to balance your energy system, remove energetic blocks, and promote healing on multiple levels. This process aligns you more fully with your best self and helps you deepen your connection to your own innate abilities for self-love and self-healing. At the beginning of your session, you and the Reiki practitioner will spend a short time discussing the reason you’re here and what benefits you hope to receive. You'll then lie down on a massage table, fully clothed, and be guided into relaxation as the session begins. The practitioner will lay or hover her hands over different parts of your body—your head, neck, hands, arms, back, torso, legs and feet—to channel the energy to you. She may also use clearing techniques to help remove negative energy or blocks. Sometimes, messages or visions will be channeled to you or to the practitioner that will help you see your situation more clearly or provide you with guidance. Each session is different depending on the person, their life scenario, and what is channeled during our time together. Sometimes, the messages or results of the session are different than expected. What you can always count on is that, no matter what happens, energy healing with Reiki acts in your highest good.